Dhaka, Dec 18 (Just News): Police have recovered the body of a marine engineer who had recently gone missing from a construction site in Dhaka’s Sukrabad. 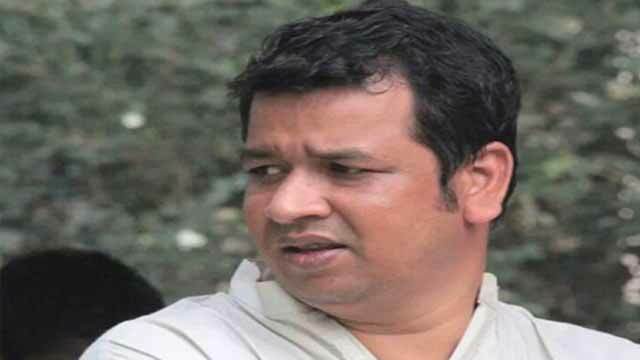 The family of Rafiqul Hasan Rimon had filed a general diary with Dhaka’s New Market Police Station on Saturday, claiming he had gone missing. Police recovered the body around 11:30pm on Sunday night, said Sher-e-Bangla Nagar Police Station OC Ganesh Gopal Biswas. On Dec 16, Rimon brought his children to his in-laws’ house in Science Laboratory from their home in Uttara. He left them there, saying he would take a short trip to Dhanmondi. The family did not hear from him again. On Sunday night, police received a call claiming a body was lying at a construction site in Sukrabad. Two friends later identified the man as Rimon. Rimon was last seen on a CCTV camera near Sukrabad’s Metro Shopping Mall, said New Market Police Station Inspector (Operations) Abdus Salam. Police are investigating the situation, he said.